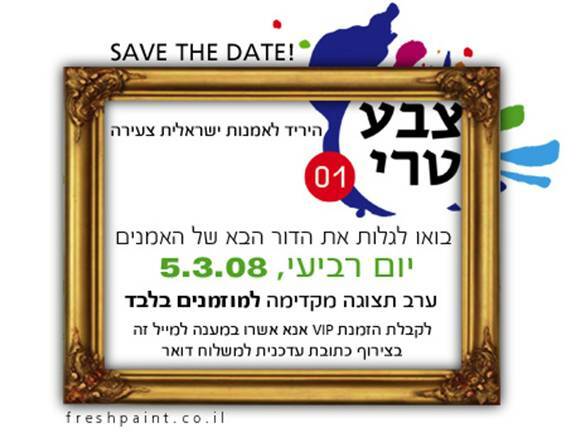 Fresh Paint contemporary art fair, Tel Aviv,will be held between 5-9 April in the Botanic Gardens in the southern part of Tel Aviv. The fair provides a meeting-place for art lovers, artists and art professionals,and an opportunity to purchase the work of top contemporary artists. 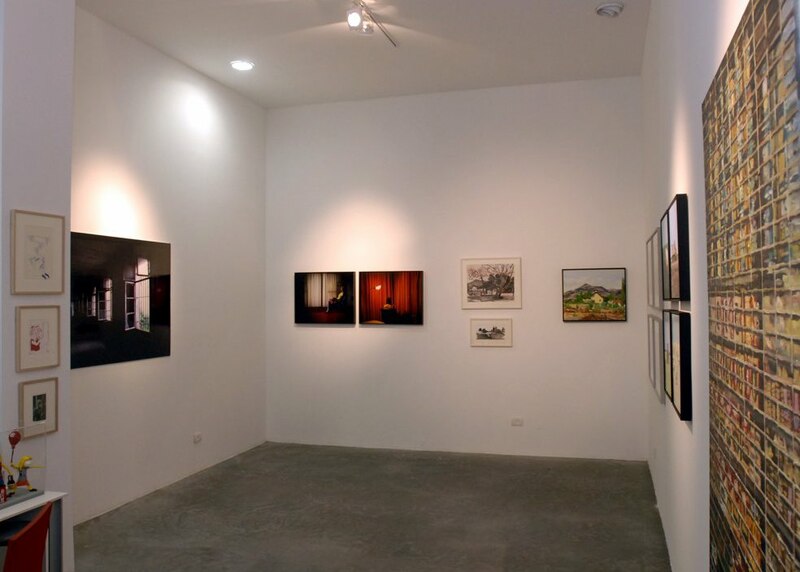 The fair, which takes place every year at a new, surprising location in Tel Aviv – the beating heart of the Israeli cultural world – brings together all the significant forces of the Israeli art world and enjoys the support of leading international art institutions. All the leading Israeli galleries will be taking part in Fresh Paint 4, along with The Independent Artists’ Greenhouse which will present the works of dozens of promising up-and-coming artists. The fair will feature a solo exhibition of the work of Nivi Alroy, winner of the Most Promising Artist award for 2010, and present new works of art, installations and video exposed for the first time. Again this year, the fair will initiate and implement a number of artistic community projects including its successful Secret Postcard Project, and will offer enrichment programs featuring video screenings, lectures, discussions with artists and workshops. The first 5 people who will request an invitation, will get one for the preview day! Here is a first look at our ‘under construction’ space at Fresh Paint. Additional images will follow soon. Please do come at a later date – it will sure be a refreshing art fair! For anyone who needs further information about the fair, please do not hesitate to contact us at: rawartint et gmail dot com. Looking forward to seeing you and thanks again for all the feedback! Finally, there is an English version website for the art fair, so check it out and do come and say hi while you are at the fair! Fresh Paint is a new and first of its kind Israeli art fair, that will host the works of up-and-coming independent Israeli artists alongside presentations of Israel’s top contemporary art galleries. Raw Art Gallery will paricipate in the fair and will show some new works by: Daniel Tchetchik, Shirley Kanyon, Eran Volkovsky, Uri Dotan, Tami Amit, Ido Shemi, Adam Sher and James Unsworth. Whether you are new or established collector this is the place to be to discover and buy paintings, drawings, sculptures, video and photography from distinguished galleries – all priced up to 5000$, and from some 60 individual Israeli artists. The fair will take place in Tel Aviv, between 6-8 March 2008. If you want to be our guest for the preview night – March 5, 2008, drop us a line (with your email address and home address) either through the blog or through Raw Art Gallery website, and we will be happy to send you an invitation. Additional news on the fair will follow soon.